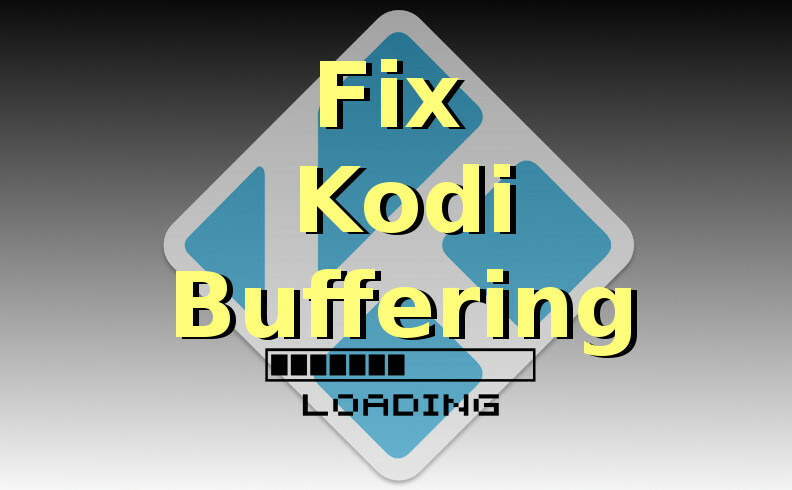 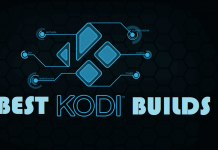 How to Install Judgement Kodi IPTV and Media addon. 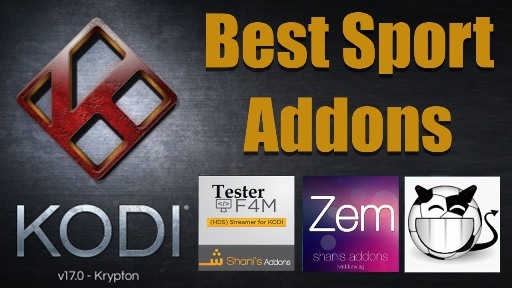 Hey guys, today we are going to talk about Judgement Kodi IPTV and Media addon. 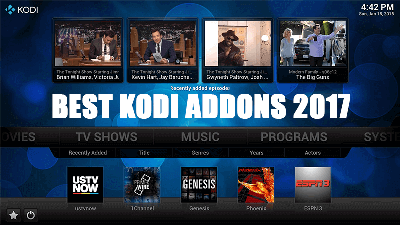 Together Judgement IPTV and Media addon will give you kit of entertainment except sport section. 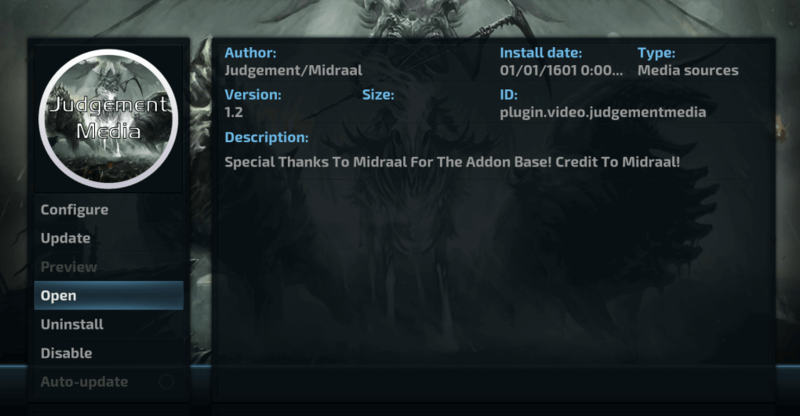 Addon from Judgement Repository also includes Live TV option for fill lack of sports section. 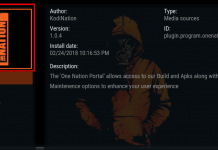 Judgement Media is now installed and ready to use. 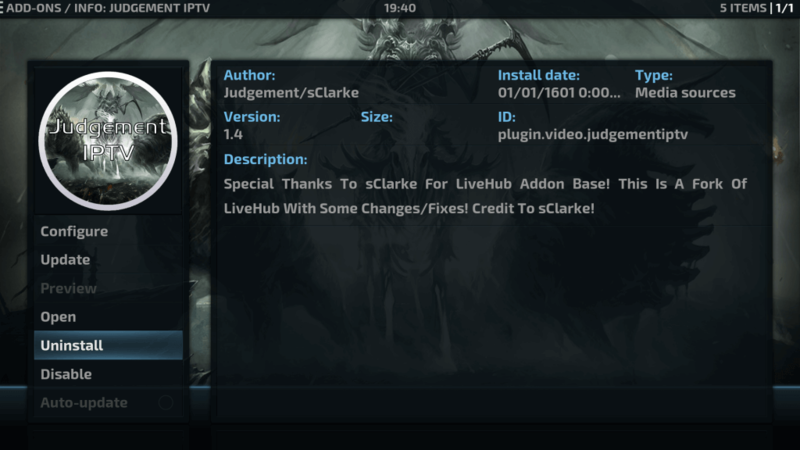 Judgement IPTV is now installed and ready to use. 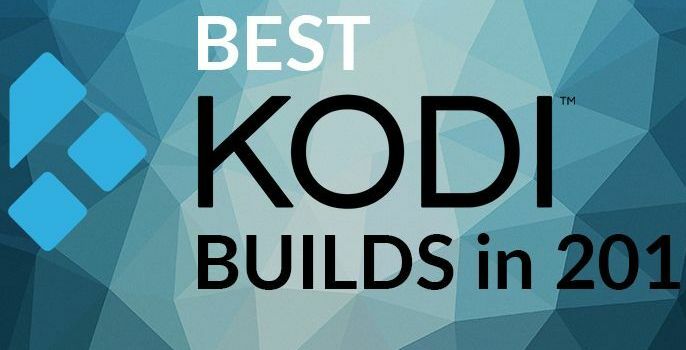 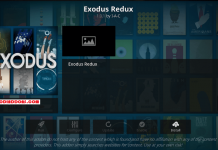 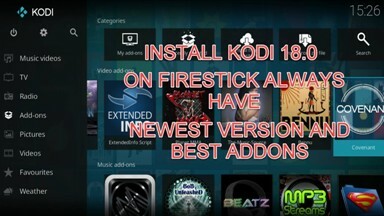 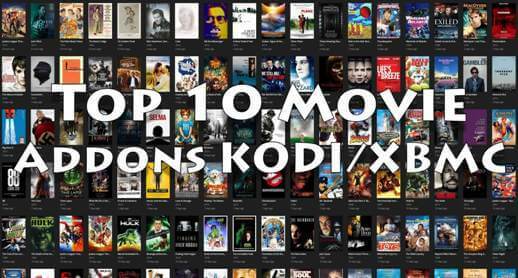 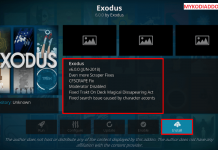 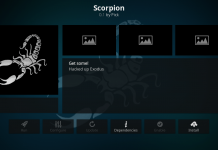 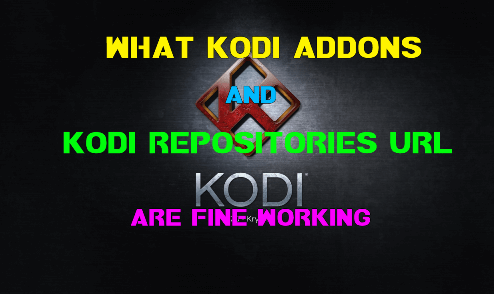 Previous articleHow to Install Prometheus Kodi addon.